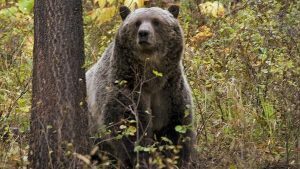 Assuming grizzly bears are delisted in the Northern Continental Divide Ecosystem (NCDE, essentially Northwest Montana), Montana would take over management of the bears. The Montana department of Fish, Wildlife and Parks is holding a series of meetings to discuss management objectives, including one in Kalispell at 6:30pm on September 27 at the Flathead Valley Community College, Arts and Technology Building, 777 Grandview Drive . . .
Montana Fish, Wildlife and Parks (FWP) spokesman Dillon Tabish says the meetings are not meant to address the question of whether or not to delist the bear, and are not related to a separate population of grizzlies around Yellowstone National Park, whose federal protections are currently tangled up in federal court. 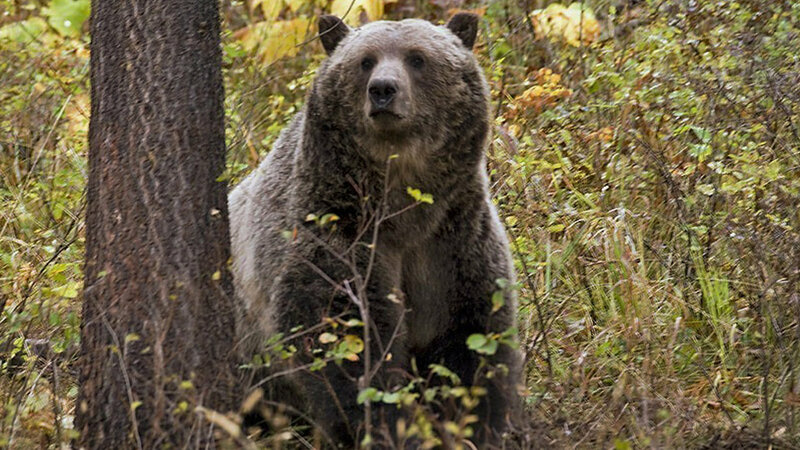 The meetings will feature presentations on the grizzly population by state biologists and the opportunity for Montanans to voice their opinion on the rule.